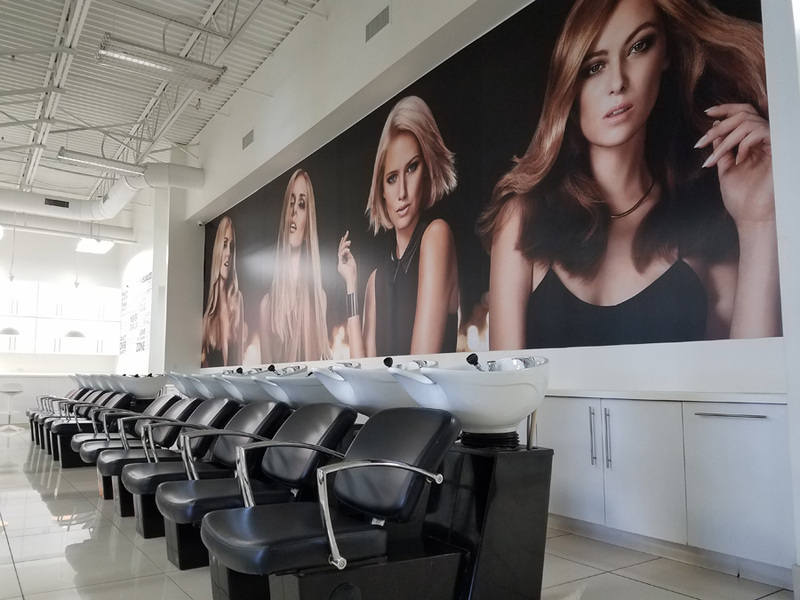 Come visit our new cosmetology school facility located in the Red Lion Plaza in Northeast Philadelphia, designed to inspire and educate aspiring and experienced hairdressers. Build your confidence as a hairdresser, and learn how to deliver a 5-star client experience with our step-by-step cosmetology program! The market changes often and true professionals must be able to keep up with demand. Our program is not only updated to reflect trends and styles, but will prepare students for every aspect of being a beauty professional. Don’t let the price tag on your education discourage you from pursuing a career. Financial aid may be available to those who qualify. 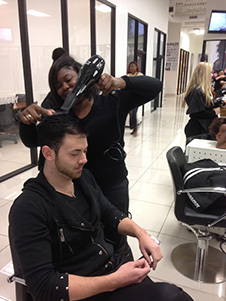 We only choose the best to support your Schwarzkopf Professional education. Meet the Philadelphia team! We’re located in the Red Lion Shopping Plaza, on the corner of Roosevelt Boulevard and Red Lion Road. Philadelphia is known as one of America’s most historic areas, a national treasure and one of the largest cities in the United States. In Northern Philadelphia, our school is surrounded by restaurants, malls, and attractions. There’s always exciting things to do around the city. Our convenient location makes an easy commute no matter where you’re living. 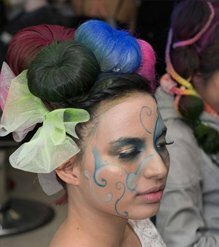 The Beauty Institute | Schwarzkopf’s courses offer in depth training to help you build a successful career. 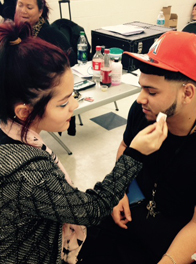 Whether you’re interested in cosmetology or make-up courses, our top of the line instructors will give you the tools you need to build a successful career. 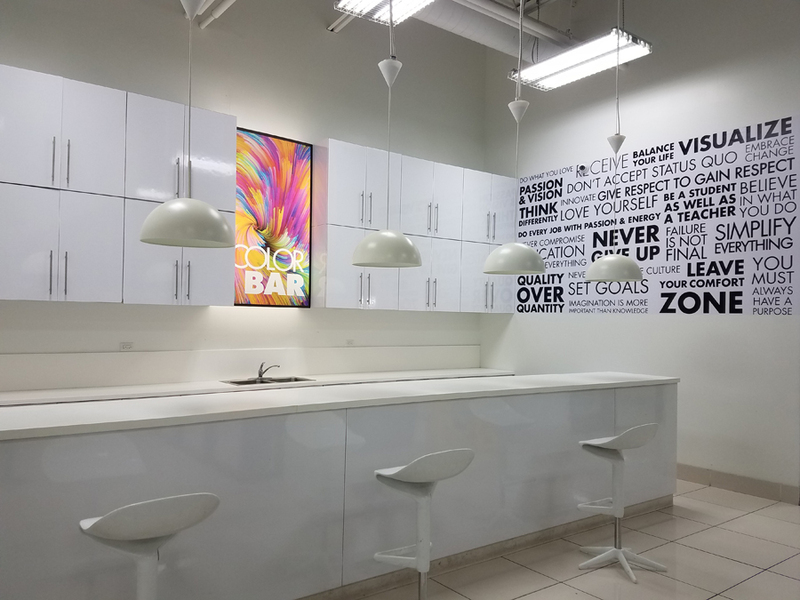 Our cosmetology school in Philadelphia looks and feels like a high-end salon. 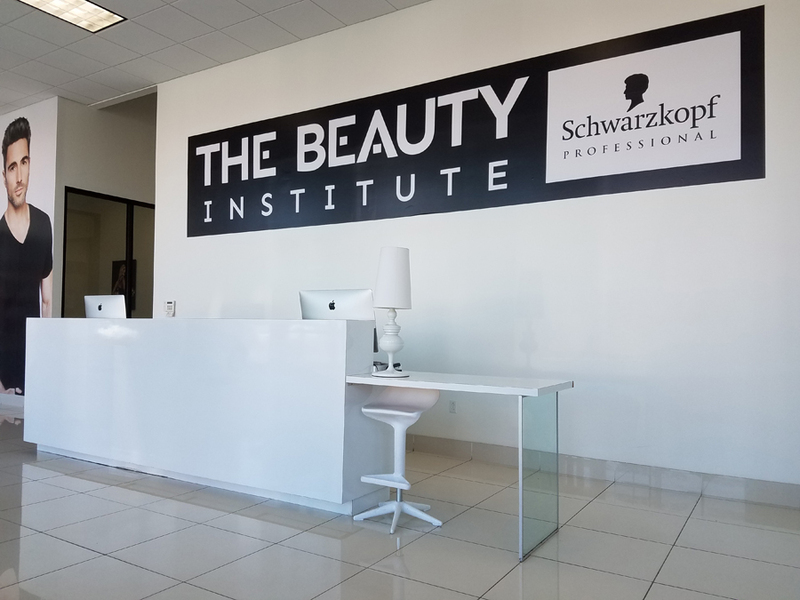 At The Beauty Institute | Schwarzkopf, we take pride in our students, staff, and facility, ensuring our salon meets every guest’s expectations. Our students put the theory they are taught into practice every day. It’s important for us that our students and staff love walking into the salon and make a difference for everyone in Philadelphia. 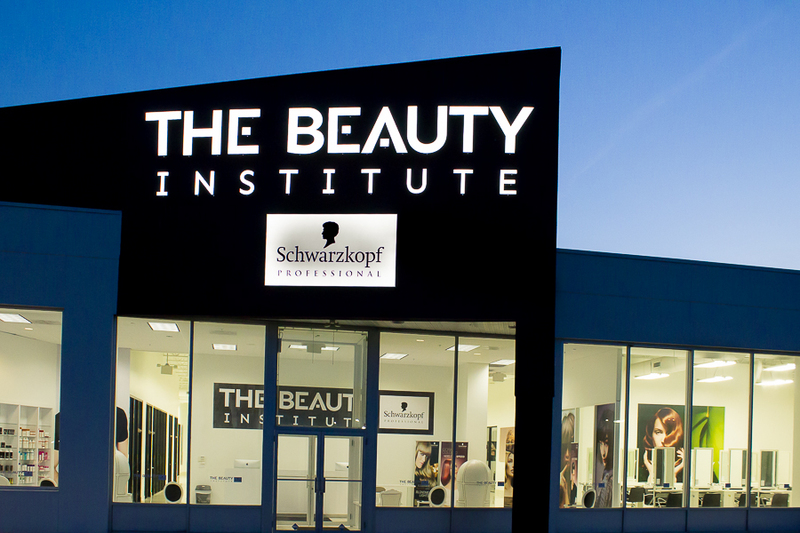 Learn more about how you can change your life at The Beauty Institute | Schwarzkopf in Philadelphia. Fill out the form below, or give us a call to speak to one our of representatives and have your questions answered. "My experience at the academy was excellent because I learned something I always wanted to do! I had a degree in nursing but knew that I had a passion for hairstyling. The wonderful teachers and staff changed my future both professionally and emotionally. The best part about the Academy was working on the clinic floor which operates just like a professional salon. It gave me the confidence to start my new career in less than a month after graduating! My favorite part of working in this industry is the joy and excitement that my clients bring me because of the quality work I perform." My experience at the Beauty Institute | Schwarzkopf Professional was life changing. The curriculum allowed me to tap into and explore my creativity resulting in unique, personalized work I am truly proud of but most importantly the confidence to build a fulfilling career. The skill set I built gave me the edge I needed to gain employment in a great salon and I cant wait to see what the future holds. 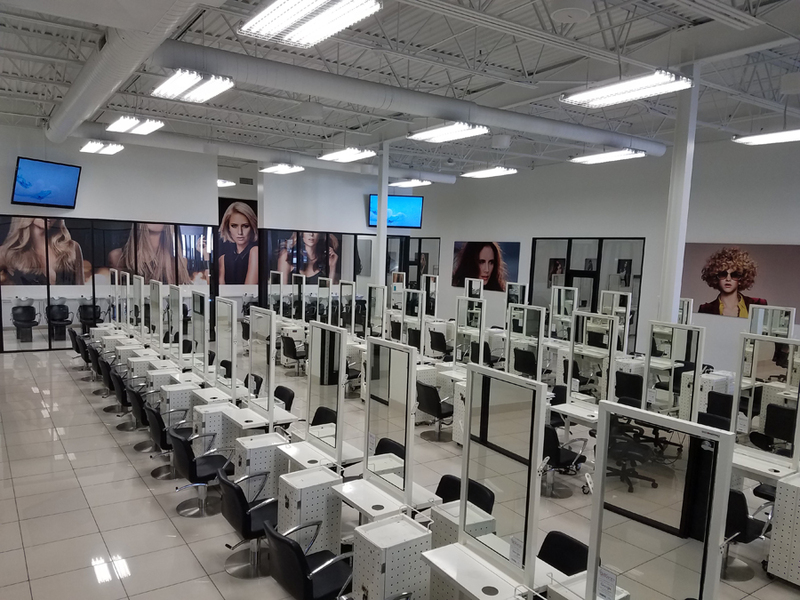 My experience at The Beauty Institute | Schwarzkopf Professional has lead me down a successful path. I had the opportunity to work closely with my instructors which gave me the confidence I needed to become a professional stylist. I graduated with great friends & education which ultimately landed me a position as an apprentice in a local salon. 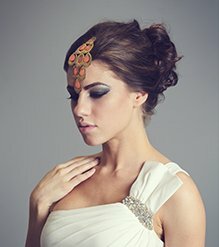 The annual Philadelphia Student Soirees showcases student talent in a live fashion show style environment! 100% planned and produced by students and held in a local hotel ballroom, the Soiree is your chance to see your work come to life on the runway.